If you have an urge to play a game similar to The Guardian Legend. The chances you find something similar are about zero. However, the SHMUP part of the TGL have some similar games like Zanac, you probably know. The other one is Space Megaforce on SNES. It’s pretty fun and slightly reminds The Guardian Legend SHMUP mode. It reminds Zanac more but still has some vibes from TGL. 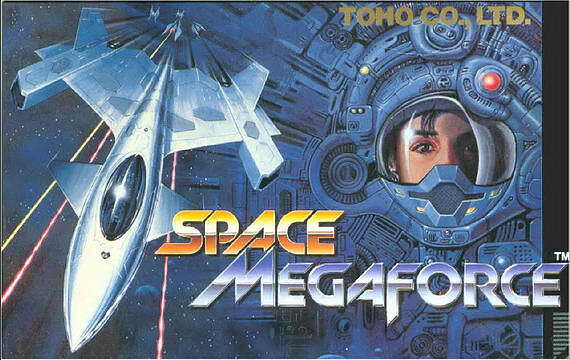 So here is some review of Space Megaforce. Developed by the same company as The Guardian Legend – Compile. Might be a good idea to try it if you haven’t played!